During the time, however, decks start to get old and usually the first factor to slowly destroy them is the weather – the sun, frequent rains, any kind of wet conditions, etc. First of all – water is wood’s worst enemy. Water finds and penetrates any screw or nail holes, weak spots, splits and exposed edges of the deck and cracks. 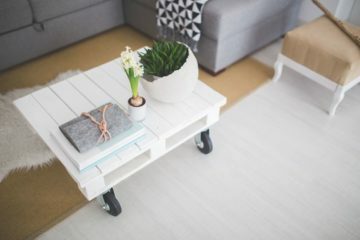 Yes, there are different materials like redwood, cedar, and pressure-treated pine that surely resist water and the rot caused by it better than other materials, but at the end of the day, all decks are going to show some water damage if they are not taken care properly. In order to avoid the water damage, decks need to be sealed every year. Yes, every year! The are thousands of homeowners who sealed their deck once and forgot about taking care of it anymore. If you are one of those people, we need to tell you that soon your deck will show some significant signs of water damage. Unfortunately, nothing is forever and time wears off even the best sealant so sealing is necessary every year! If you already can see some signs and you want to test your deck, simply sprinkle some water into it. In case the water seeps into the wood and stops beading, we have bad news for you – it’s time to approach the professionals and repair the deck. Sun is dangerous for the wood as well. It doesn’t only fade the wood but also dries it out. In its turn, dried wood is susceptible to water retention and rot. In case you feel like your wood got dry and is faded, deck-brightening materials will be the solution. If luckily everything is fine with your deck quality but you don’t like its color anymore, read the next section. Dramatic temperature changes throughout the year are also harmful to your deck. Extremely cold winter cycles and summer extreme heat put a lot of stress on wood and it starts to get damaged: boards usually expand, shift and contract. To understand this movement of the deck just pay attention to the nails – are they popped-up? In case they are, try pounding them down. This will most probably keep them from popping up again. If it doesn’t work, then you need to replace all the nails with longer ones so they will be solid. You may also use deck screws. Always keep in mind to buy corrosion-resistant materials, in this case, fasteners for your deck boards. It’s not a secret that wood changes/loses its color over time even if you used the best materials to take care of it. Wood usually turns into an unpleasant gray color. This problem is only a visual one but many people hate it. 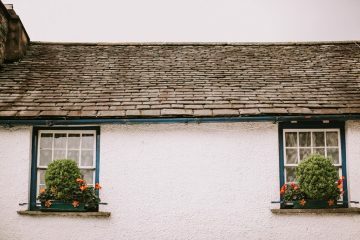 Some people don’t invite their friends over because of this, or they feel ashamed because old or gray wood simply destroys the exterior design of your house. 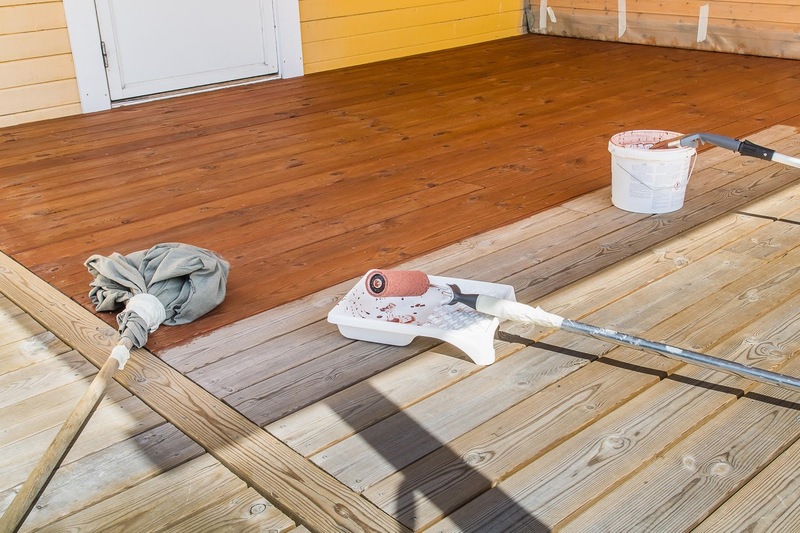 The effective ways to bring back the bright color of your deck are wood brighteners or wood cleaners that remove the grime causing the discoloration. Once you have brightened or cleaned your deck, don’t forget to seal it to avoid future problems! The worst that can happen to your deck is the rot. Sometimes it happens that wood gets rotted even when it’s sealed – that’s usually because it gets wet from the downside. Check the area to find out what makes your deck literally fall apart. Most probably you may find a problem with a fixture or a gutter issue that is funneling water into your deck. This is a huge problem especially for the stairs and around the handrails where sailing is a bit more difficult. 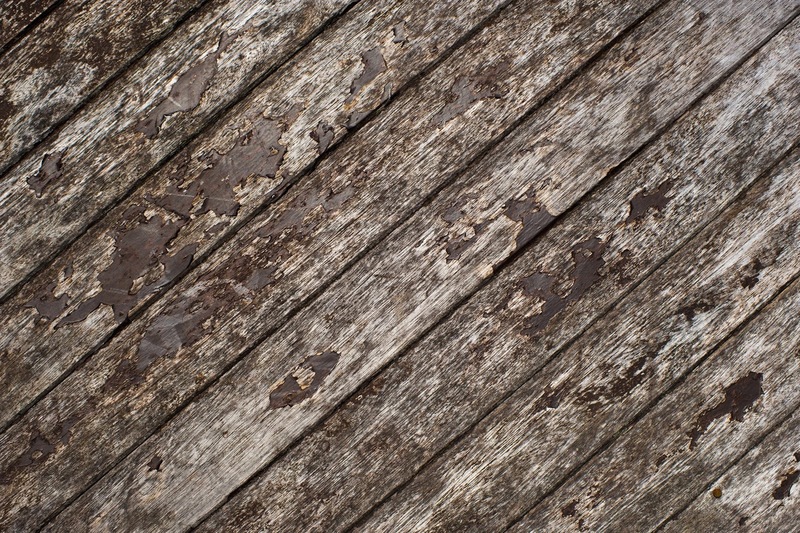 Examine your deck properly and replace the damaged decks and seal it one more time to make sure rot doesn’t return. If you are unsure about your deck’s condition, approach the professionals to get a proper advice. There are types of decks (usually cheap ones) that shrink during the time and there is no other way to repair them except for entirely replacing them. The reasons we mentioned above – all of them, can make your deck weak and can create undesirable gaps. These gaps, as we mentioned above, are the weakest point of your deck. Especially for the water. Another problem that usually occurs is that decks very often are being installed by inexperienced homeowners. Very often, the lack of experience leads to the structural integrity as far as following the online guide cannot always be accurate. Your house location and weather conditions can be different from the ones that the guidelines are written for. This is when you need to approach the professionals to entirely repair your deck. This is something that needs a professional touch. There are many professional deck building and deck repairing companies across the US that are ready to help you out with the best materials possible and the professional attitude. Deck building is usually affordable, but there you also need to be attentive not to lose the quality because of the price. Of course, as we mentioned, for some people building or repairing their deck can be a DIY project. There are hundreds of step by step guides that tell how and what to do to have an ideal deck. And in case you are one of those people who decided to repair their deck on their own, try to choose trusted and reliable information sources and be attentive while choosing the materials. .
And on the other hand, none of us are born as professionals, and in case you have any problems with fixing, building or repairing your deck, don’t hesitate to call a professional deck installer to save the situation. They’ll be there with their experience and professional advice. 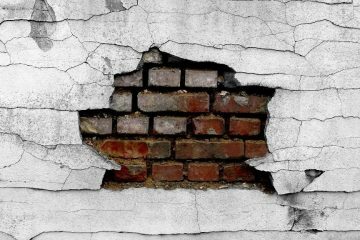 Wall Cracks – Here is What You Need to Do Next!